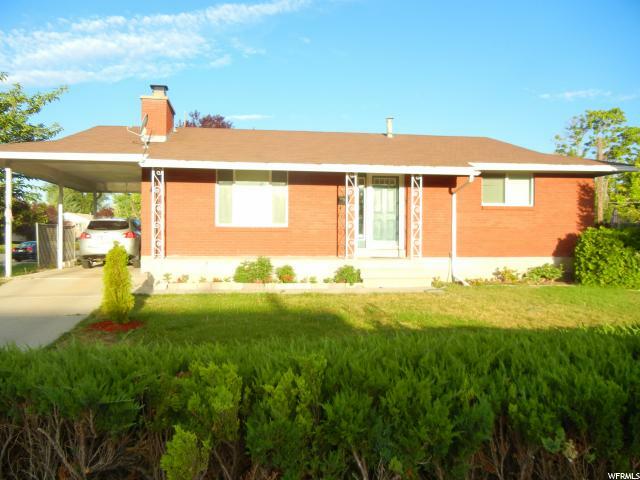 All MILLCREEK WAY SUB homes currently listed for sale in Salt Lake City as of 04/21/2019 are shown below. You can change the search criteria at any time by pressing the 'Change Search' button below. "SALE FAILED! Beautiful, well cared for rambler is now BACK ON MARKET! This home has so many upgrades with the things that really matter - New 30 year roof, water heater, furnace, oversized air conditioner - all replaced in 2014! Beautiful hardwood flooring and walls recently painted. Fully fenced yard with great vegetable garden space and large backyard patio for all of your family gatherings.Close to shopping, trax and freeway access. Great location that gets you anywhere in the valley with ease. Easy to show."